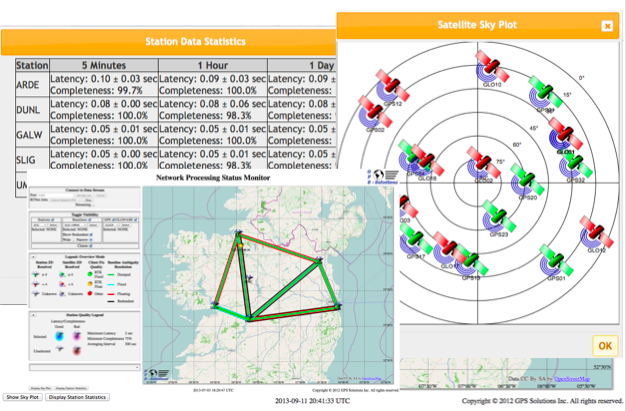 RTRef is a software system for providing GNSS network corrections for accurate positioning. The system includes a web-based interface for easy configuration of the system, for authorizing end-users, and for monitoring its performance. 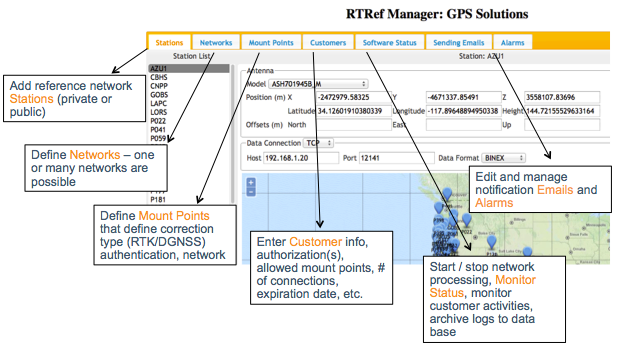 A network RTK service can be configured in a few short minutes. The performance (position quality) of RTRef is comparable or better than other leading services. RTRef_manager is a web based interface for configuring the network RTK service and for monitoring its performance and customer activity. RTRef_Manger offers several diagnostics and graphics to monitor the performance of the reference stations and networks.